Providing excellent care for children with special needs is a costly challenge. 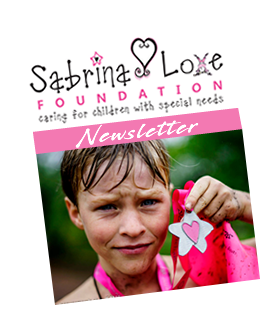 Please see below Sabrina Love Foundation Wishlist – this provides a good idea of the kind of funding that we need every year. 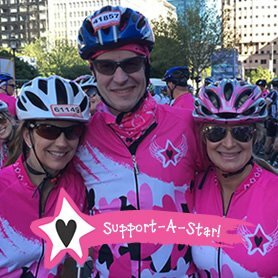 Please assist us through a donation or by setting up a Support-A-Star profile if you would like to help with the mammoth task of raising funds. Our Children require increased professional care such as occupational therapists and speech therapists on a regular basis. Currently our budget only allows for part time care. Our wish is to employ more full time therapists. Annual Cost: R48,000 provides for additional 2 visits per week to day care centre. Children requiring power chairs, standing frames and IT Equipment to aid learning and coping. Parents are provided with a monthly stipend of R1,500 per month to assist with the additional costs of raising a special needs child. A great success has been the integration of special needs kids into main stream creches within the community. To allow this to happen we need to have dedicated care givers to accompany these kids and provide full time attention daily at the crèche. 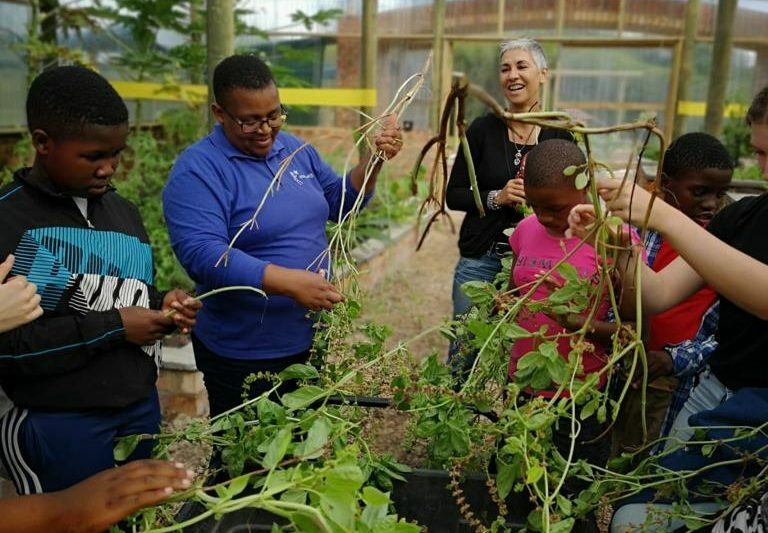 This has proven to be a very effective way for children to learn vital life skills, integrate into the community and reduce costs of the alternative being housed at the day care centre.